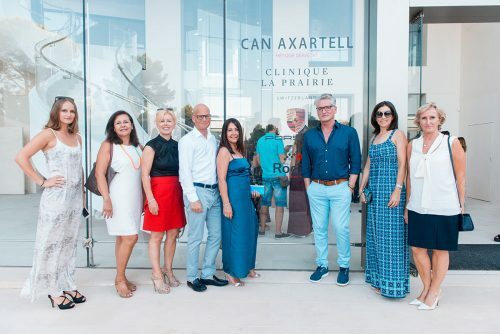 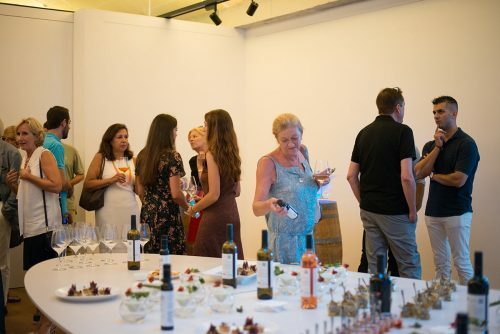 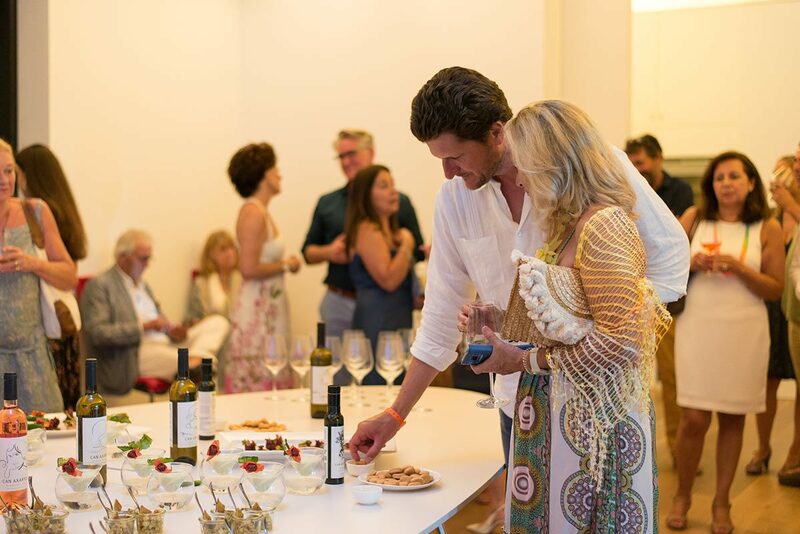 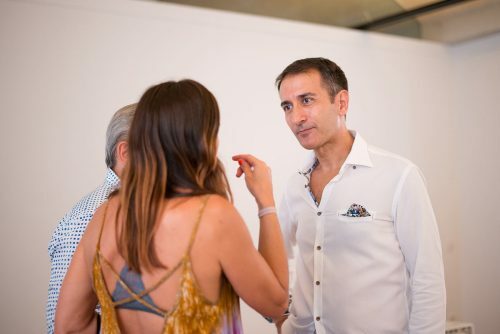 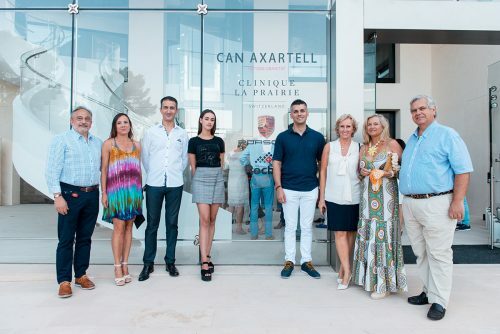 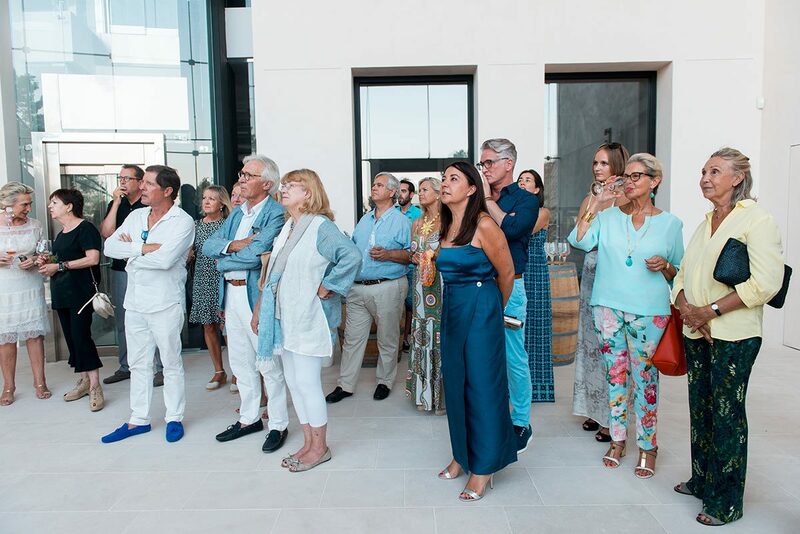 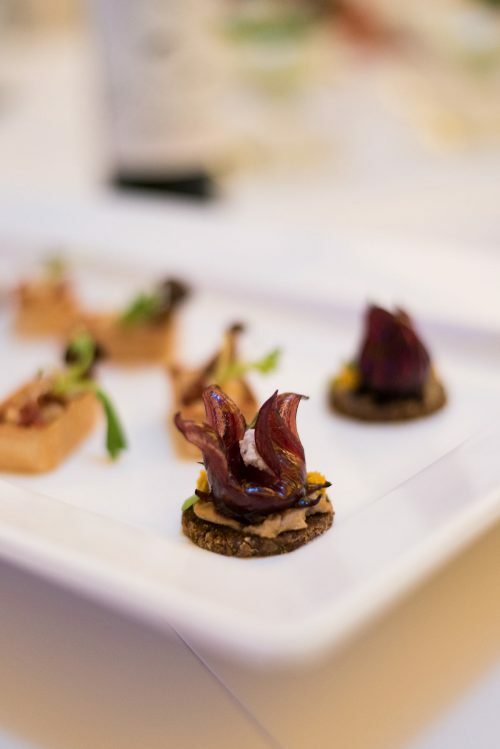 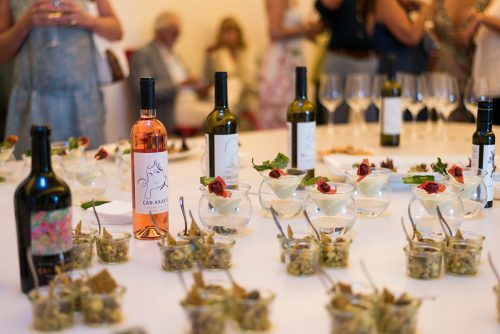 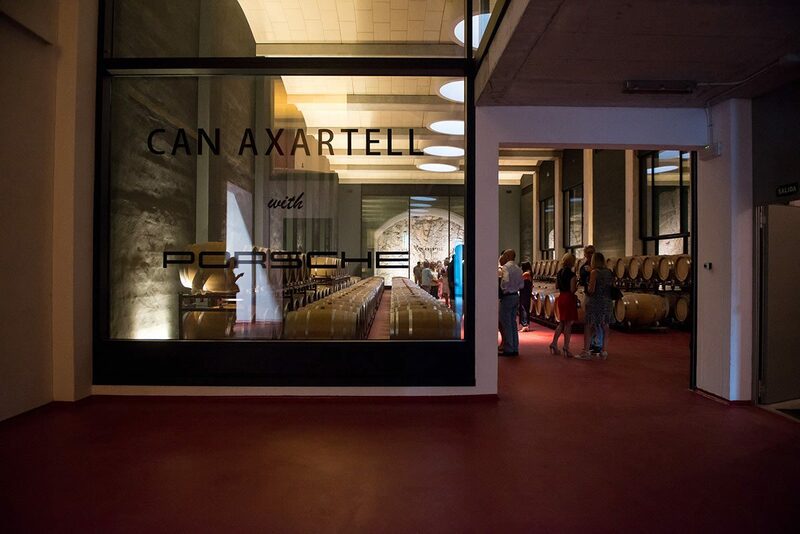 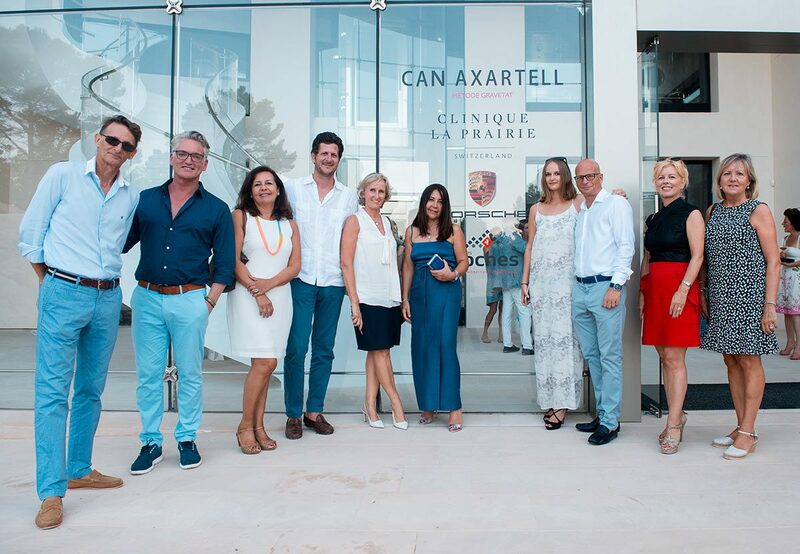 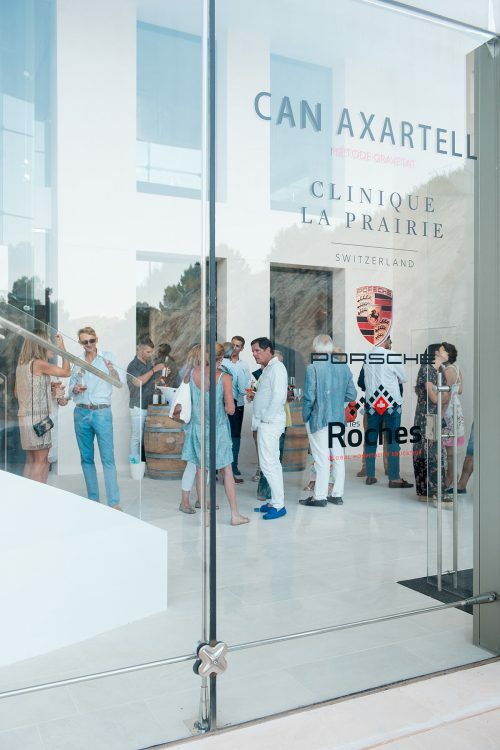 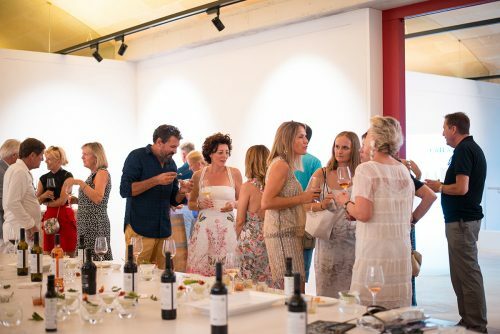 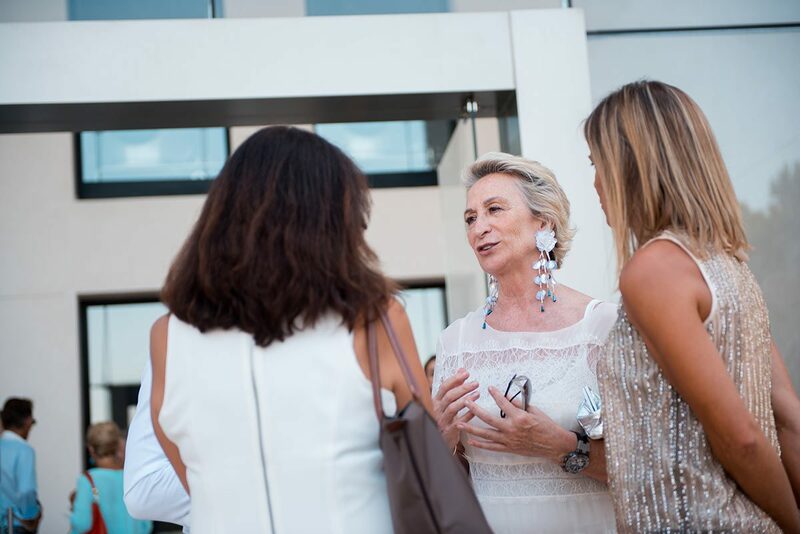 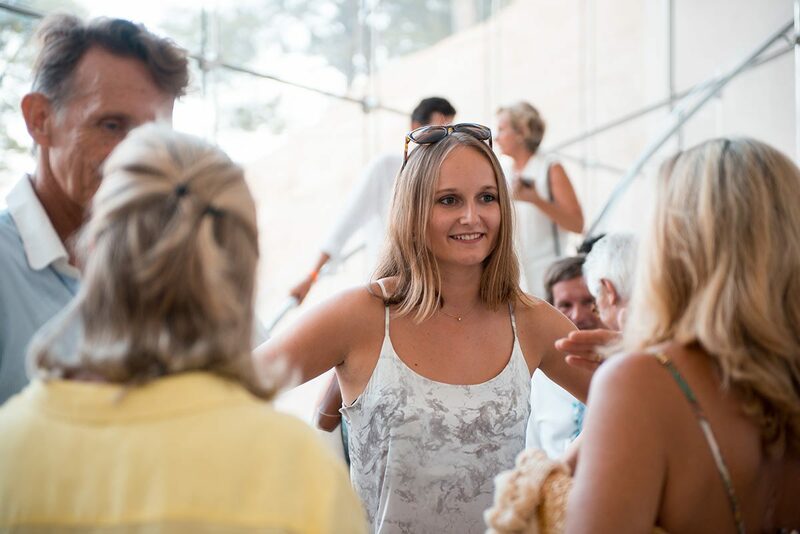 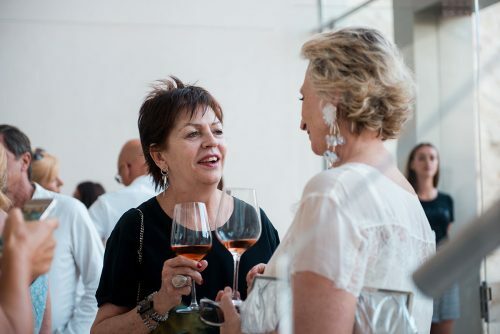 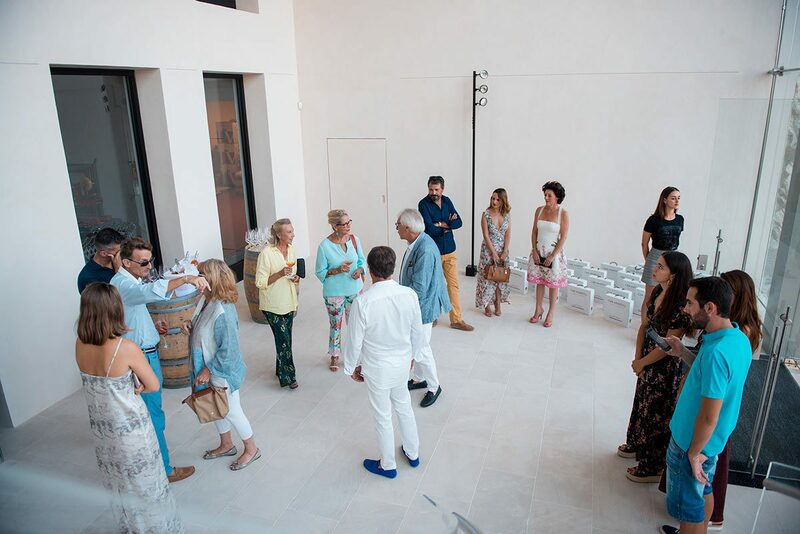 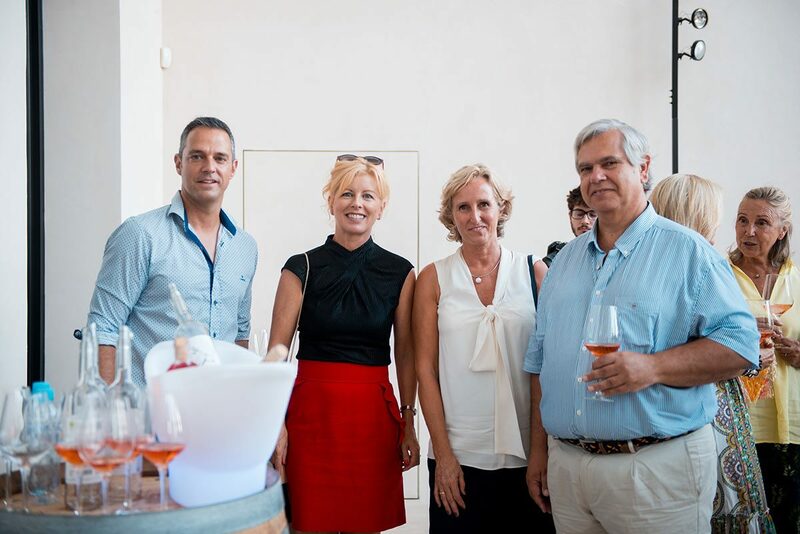 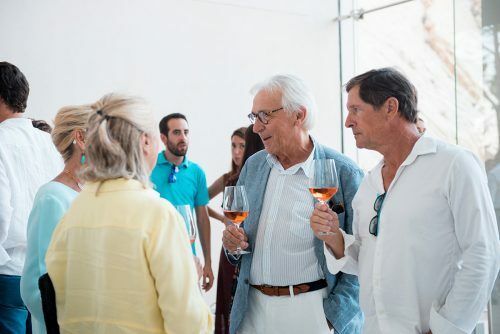 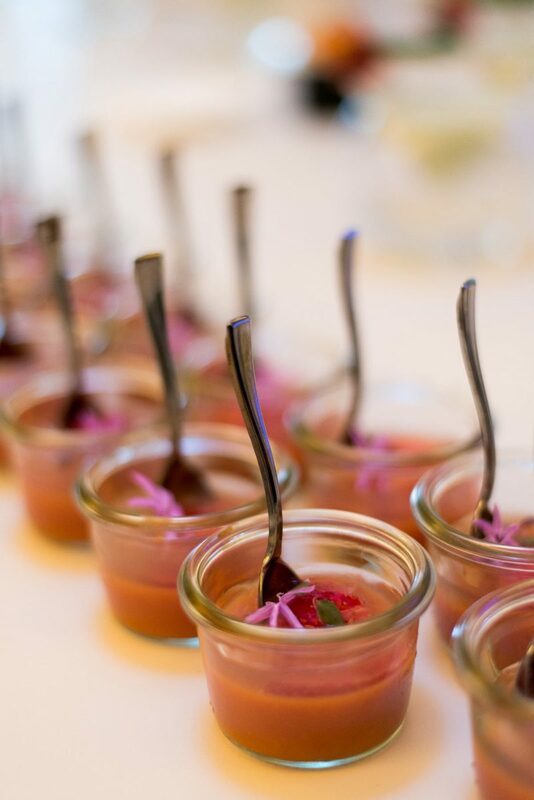 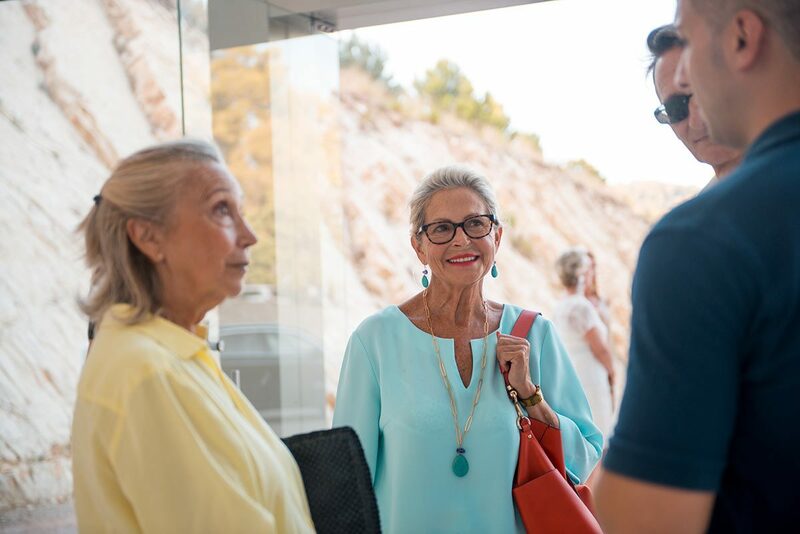 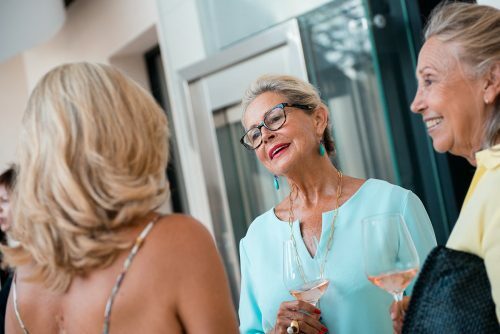 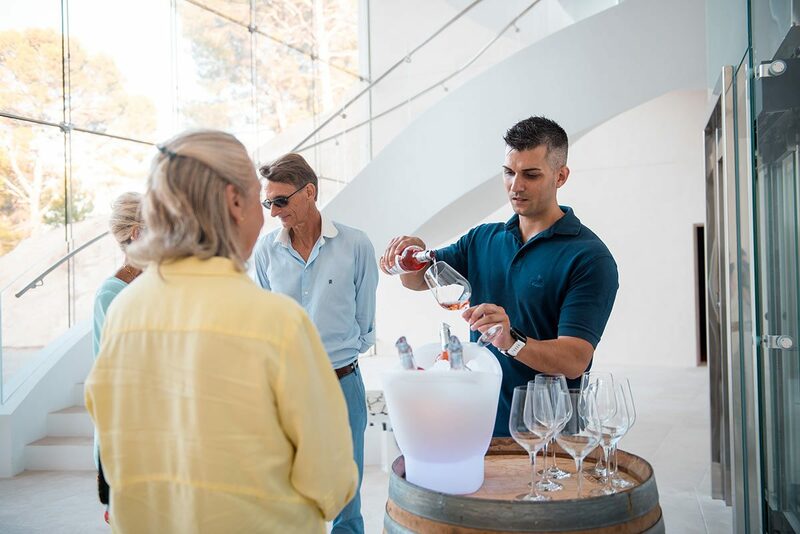 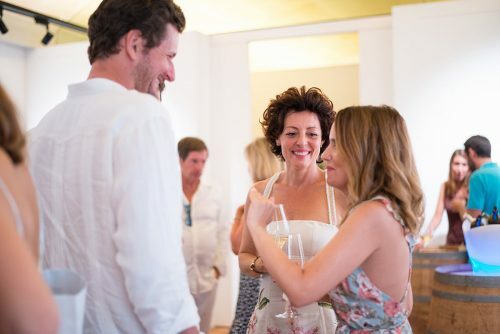 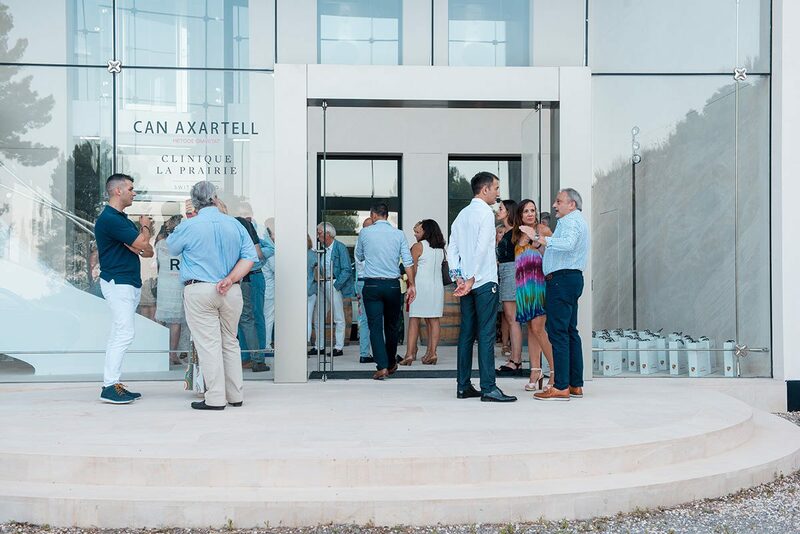 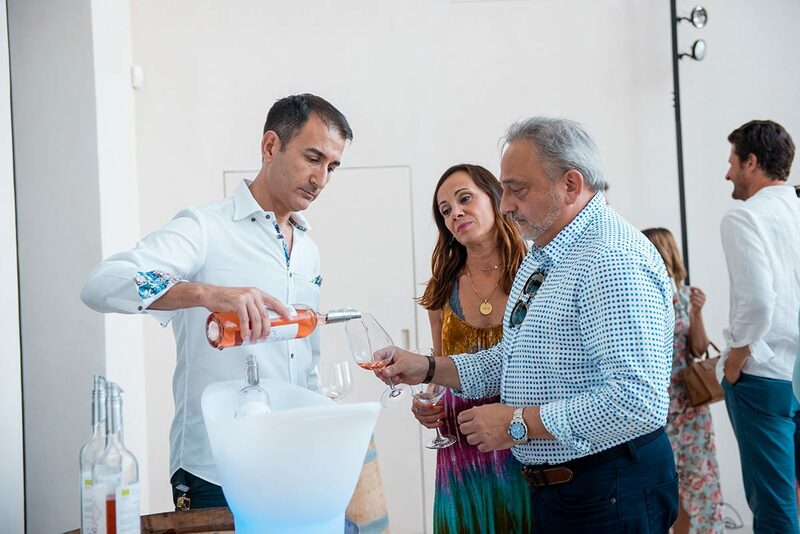 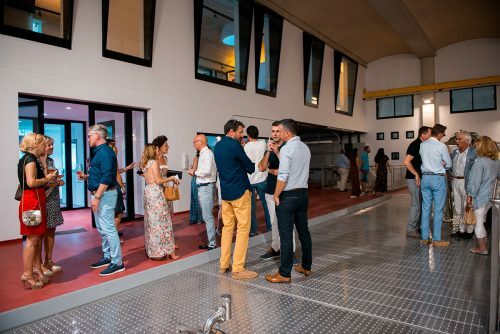 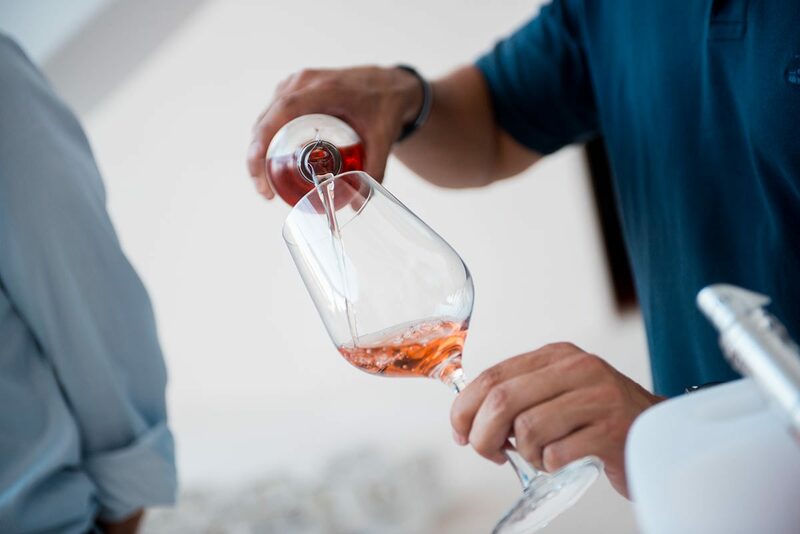 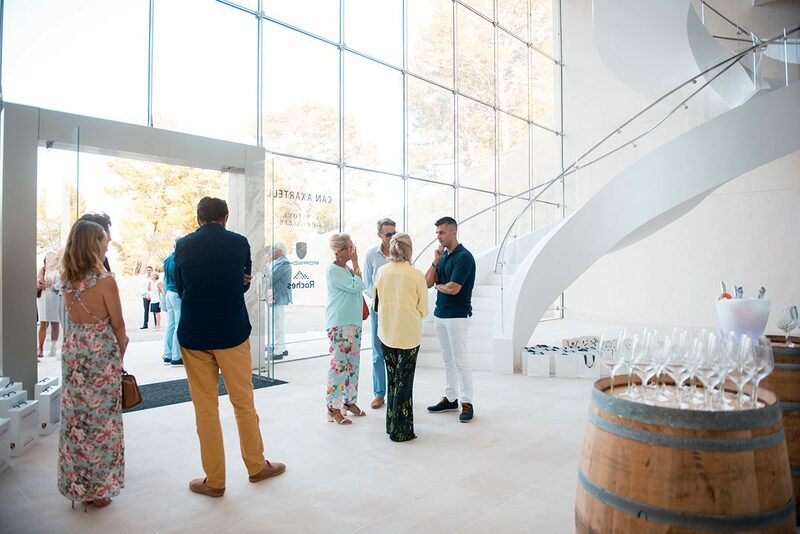 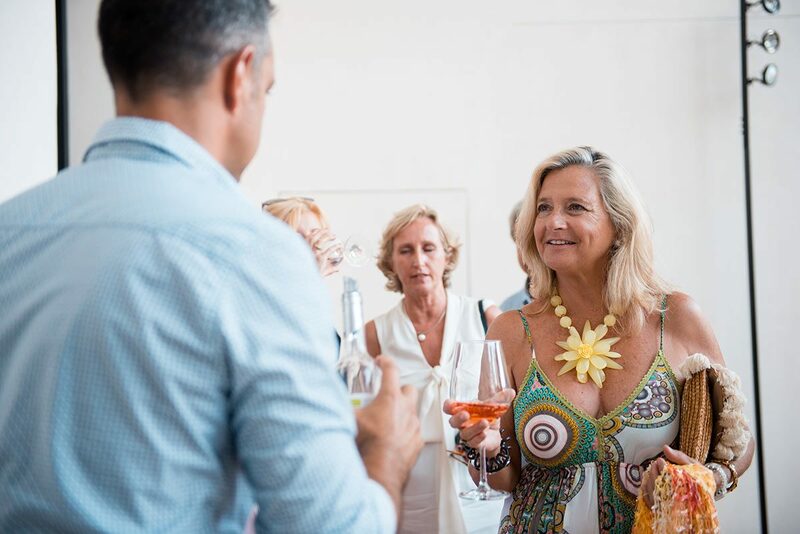 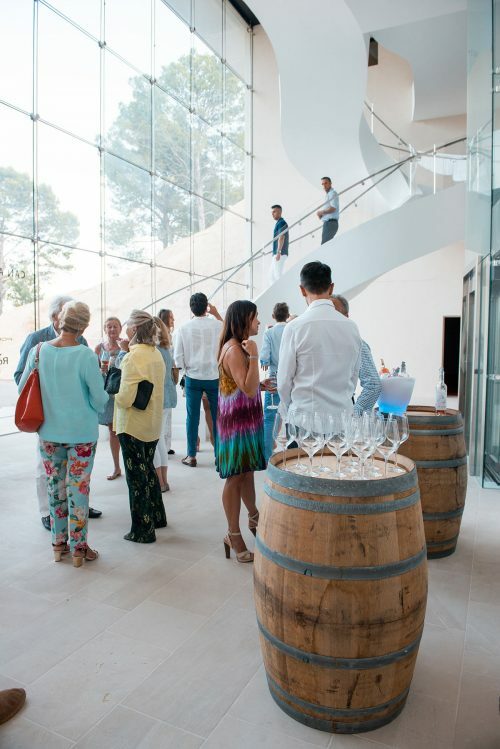 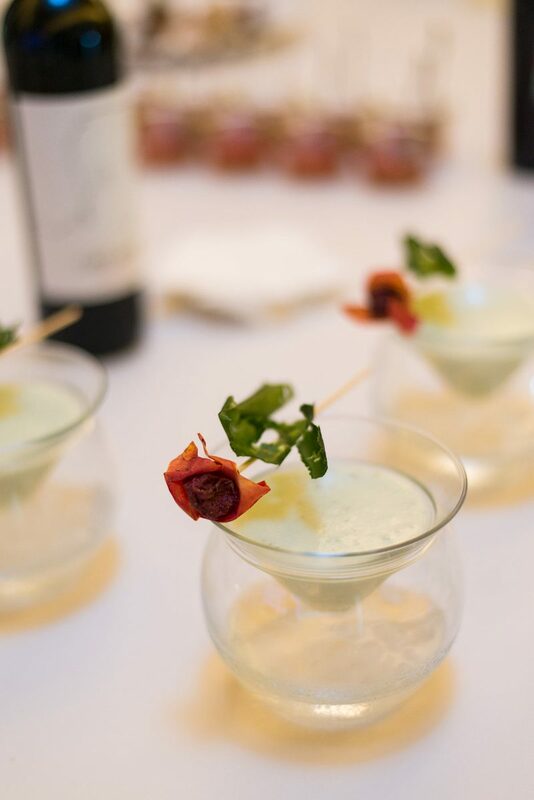 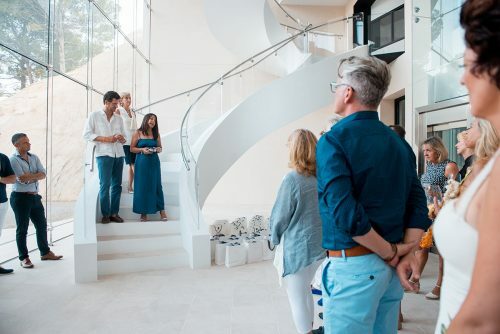 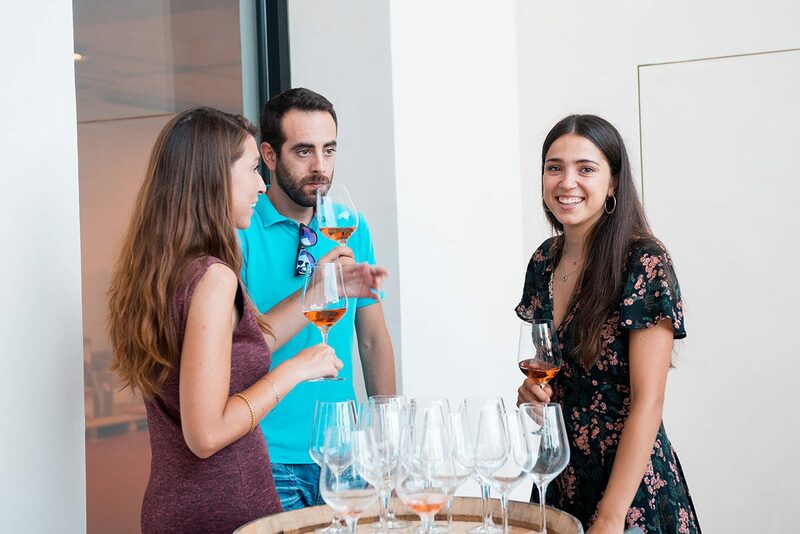 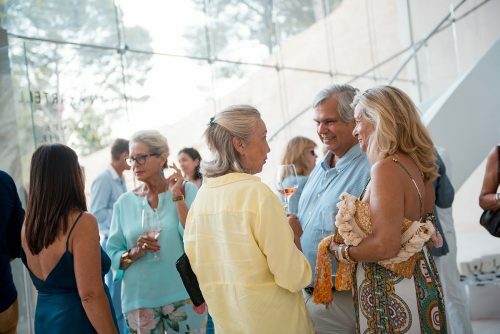 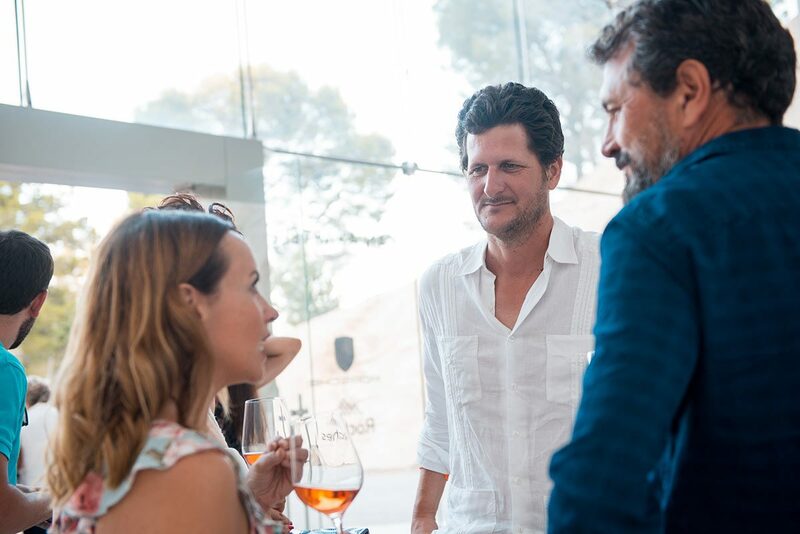 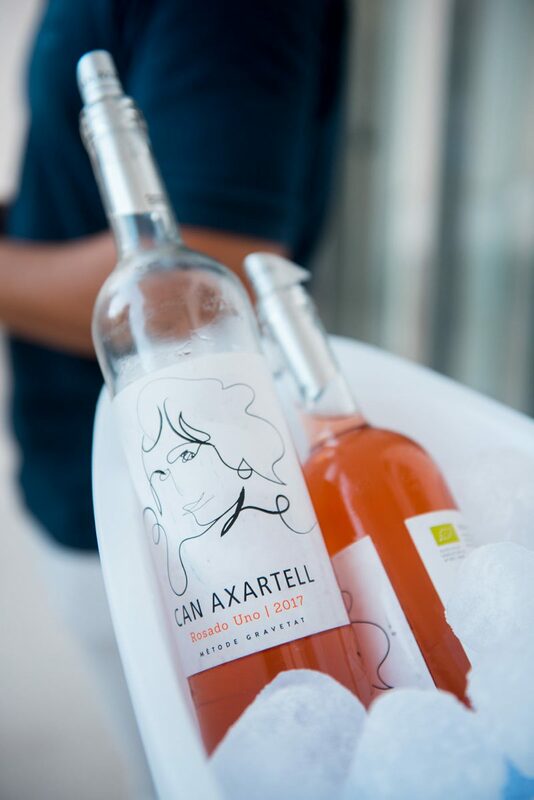 The Bodega Can Axartell near Pollença provided the perfect setting for this exclusive presentation event organised by the Clinique La Prairie – a pioneering Swiss medical retreat. 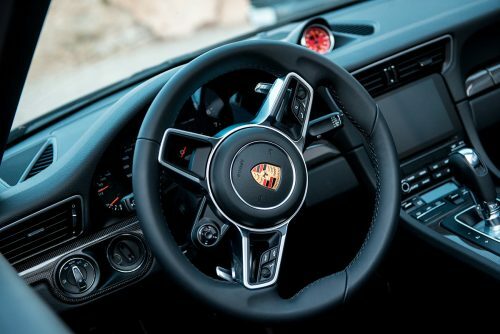 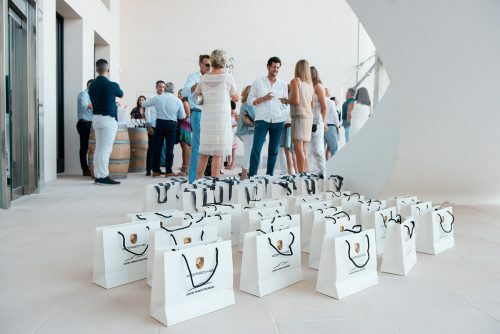 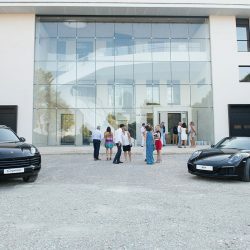 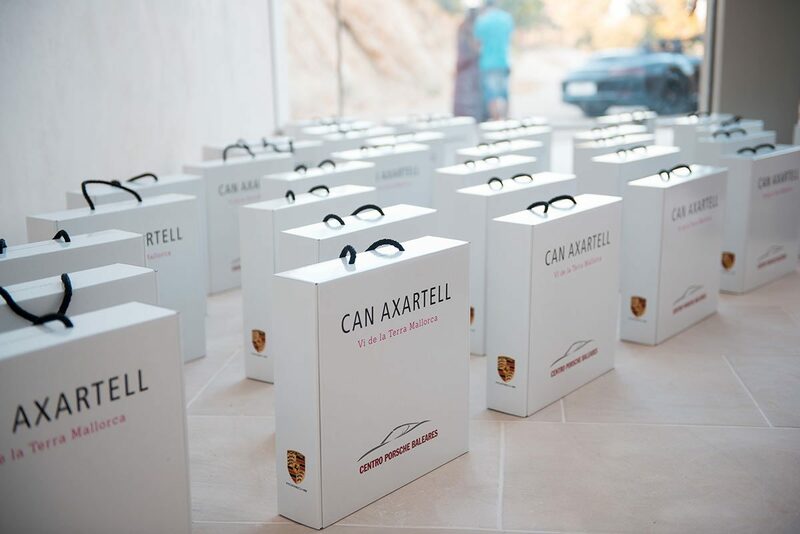 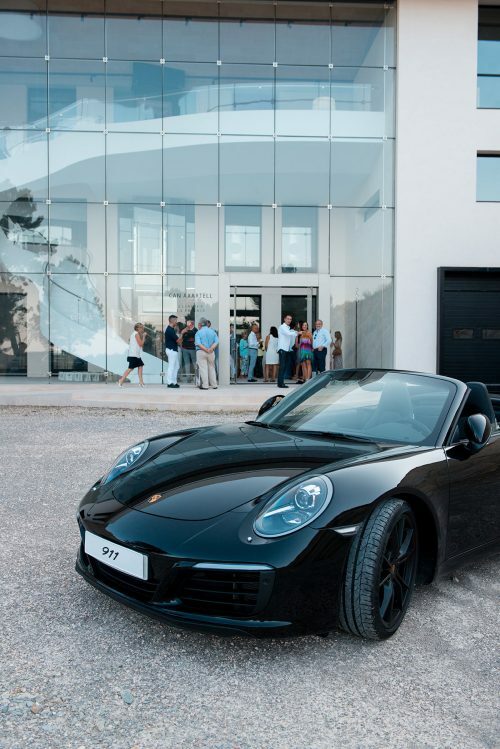 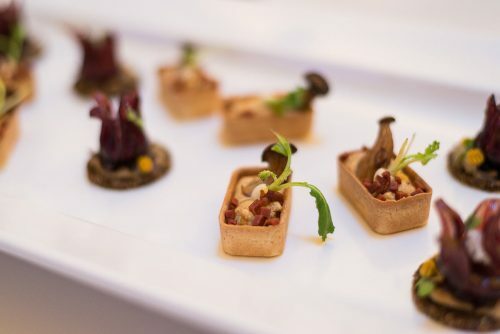 A pair of top-of-the-line Porsches graced the entrance to this swish contemporary venue, inside which guests were offered wine produced from the surrounding vineyards and gift bags from the luxury car brand. 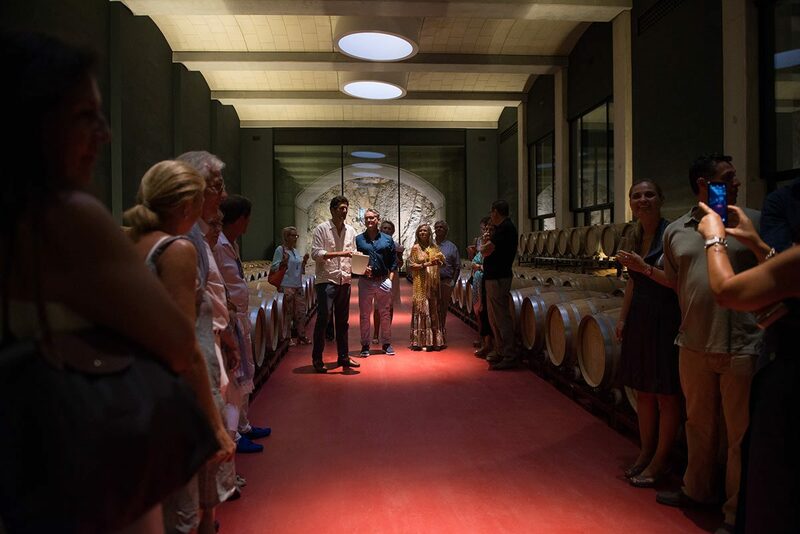 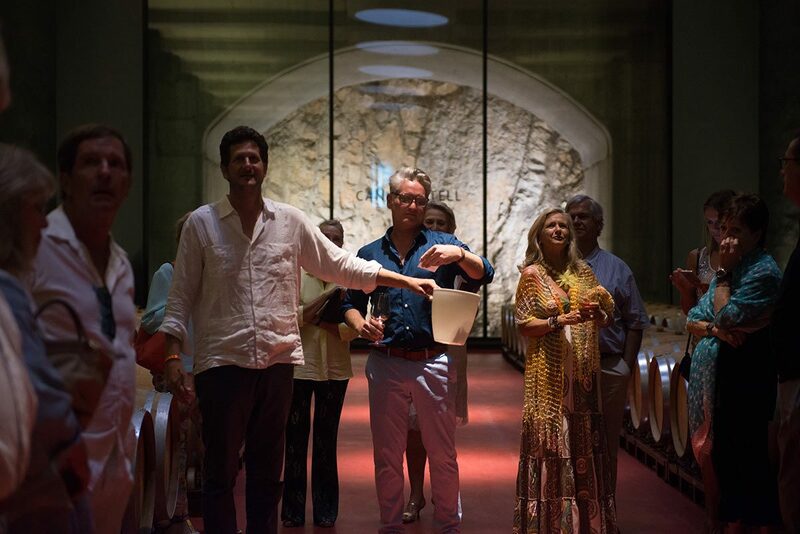 Speeches by the clinic’s representatives María Gil and Nigel Franklyn welcomed the select crowd, before a tour of the impressive bodega. Upstairs guests enjoyed cocktails and inventive appetisers by Svenja of Bellaverde Vegan & Vegetarian Restaurant, plus video presentations by Clinique La Prairie and the Les Roches-Global Hospitality Education.